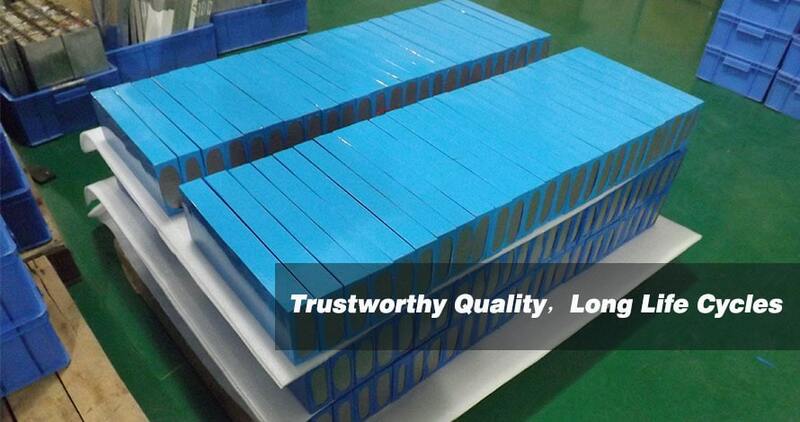 LITHIUM BATTERIES ARE LONG LASTING AND RELIABLE, AMONGST OTHER THINGS. LET'S UNCOVER WHAT MAKES THEM SUCH A GREAT INVESTMENT. But as you might recall from the many news stories a few years ago around defective laptop batteries bursting into flame – lithium ion batteries also earned a reputation for catching fire in a very dramatic fashion. The commonly used lithium ion battery formulation had been Lithium-Cobalt-Oxide (LiCoO2), and this battery chemistry is prone to thermal runaway if the battery is ever accidentally overcharged. This could lead to the battery setting itself on fire – and a lithium fire burns hot and fast. 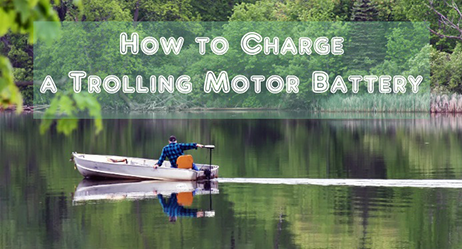 A charge cycle is a process of charging a rechargeable battery and discharging it as required. When it comes to the life of a rechargeable battery, the number of charge cycles is usually more pertinent than the exact time passed. For example, a battery that's gone through 3000 cycles in three years will likely begin to fail faster than one that's gone through 1000 cycles in six years. Lithium batteries last longer and better than other kinds of batteries. A well cared for lithium battery pack can last anywhere from 2000 to 5000 cycles. Even after 2000 cycles, mot lithium battery packs will still perform at up to 80 percent capacity. In contrast, most other batteries are only good for about 500 to 1000 cycles. Buying devices that have lithium battery packs can help ensure those devices function at full capacity for a longer amount of time. When you charge a device, you want that charge to last as long as possible. When you leave the home, you don't want your battery to quickly drain and return to zero. Lithium batteries have a much higher energy density and can hold a charge better than most comparable batteries. Even when a battery does begin to lose power, the density means that there is no voltage sag as discharge capacity decreases. A battery at 20 percent will power your device just as well as a battery at 100 percent would. In fact, lithium batteries are some of the fastest charging batteries available. They can be charged back up to 100 percent capacity at a quick rate compared to other batteries. Unlike with lead batteries, there's no timely absorption phase needed to make it through the last 20 percent of charge. Most lithium batteries can reach full charge within about half an hour. And even if you don't have that much time at hand, charging a lithium battery to less than 100 percent does do damage to the battery's life. This can take a lot of worry off your mind when it comes to charging your lithium powered devices. Thanks to superior density, you can charge in little spurts and goes if need be. One big advantage of lithium batteries is that they're essentially maintenance free. No periodic discharge is needed, as it is in some other types of batteries. Some other types of batteries also require a 'balancing' process to occur every so often, ensuring all cells in a battery are being equally charged. 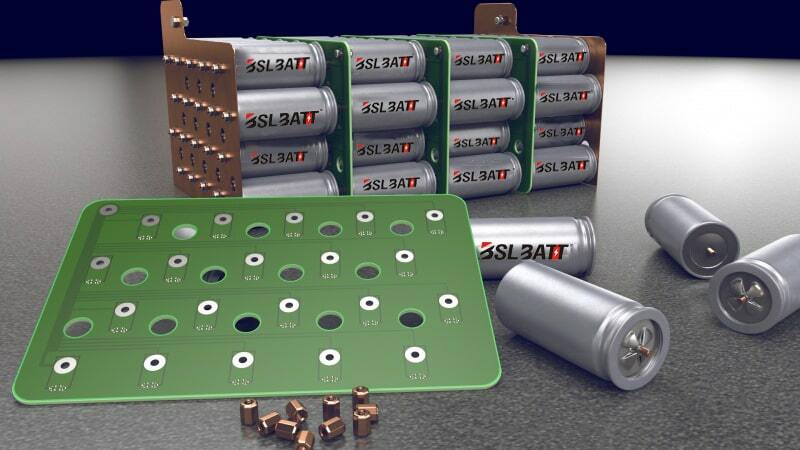 In the case of lithium batteries, this is automatically achieved via the Battery Management System. This means using and caring for a lithium battery is as simple as charging it and using it. Lithium batteries also have fewer placement issues than other batteries. They are easy to store and pack away with little worry. They don't need to be stored upright or in any sort of vented battery compartment. They can be assembled into an odd shape that you require. You don't even have to prime a new lithium battery when you first purchase it. Many batteries require such priming, a full charge from zero to one hundred upon purchase. But there is no such requirement when it comes to rechargeable lithium batteries. When it comes to using their power for good, lithium batteries are hard to beat. Most lithium batteries are charged at nearly 100 percent efficiency. Almost every drop of charge you pour into a lithium battery is going to be transferred and used as power. Lithium batteries are better equipped to hold on to this charge in colder weather, as well. Cold weather can drain the battery life of many devices, but lithium batteries are more efficient than competitors in low temperatures. If you plan on using your device outside or in colder temperatures, using a lithium battery can help combat the cold zap that effects so many batteries. To highlight the unique characteristics in terms of weight and size of the lithium-ion batteries, let’s take a significant example : lead acid vs Lithium battery. This can be especially important when charging via solar, when you are trying to squeeze as much efficiency out of every amp as possible before the sun goes down or gets covered up by clouds. Theoretically, with lithium nearly every drop of sun you’re able to collect goes into your batteries. With limited roof & storage space for panels, this become very important in optimizing every square inch of wattage you’re able to mount. Lead acid batteries and lithium lose their capacity in cold environments. As you can see in the diagram below, Lithium-ion batteries are much more efficient at low temperatures. Moreover, the discharge rate affects the performance of lead acid batteries. At -20°C, a Lithium battery that delivers a 1C current (one times its capacity), can deliver more than 80% of its energy when the AGM battery will deliver 30% of its capacity. For harsh environments (hot and cold), Lithium-Ion is the technological choice. 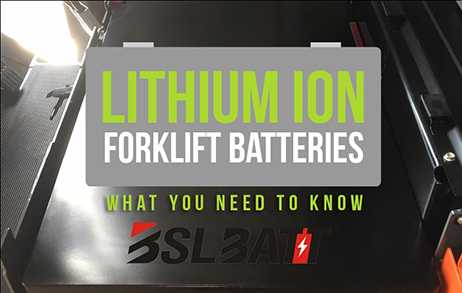 Lithium-ion batteries do not need to be stored upright, or in a vented battery compartment. They can also fairly easily be assembled into odd shapes – an advantage if you are trying to squeeze as much power as possible into a small compartment. This is especially useful if you have an existing battery bay that is limited in size, but you want or need more capacity than lead acid is currently able to provide. In the modern era, we're more reliant on electronic devices than ever before. As such, ensuring that these devices are powered in the most cost-effective and efficient manner possible can be of high importance. Investing in lithium batteries can help ensure the best life and use of the devices you use almost every day. The above benefits can help outline why. 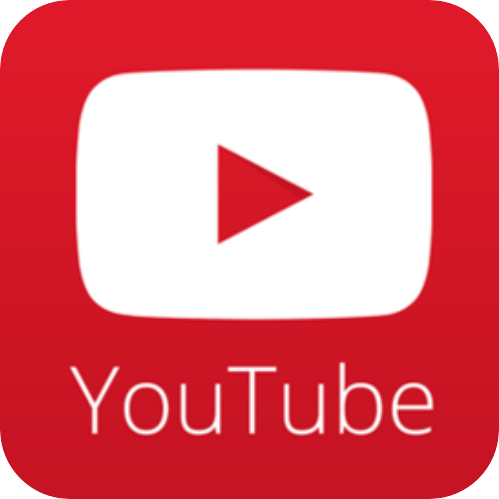 Have more questions about lithium batteries? Feel free to contact us anytime for more information.